What’s included in this Ebook? 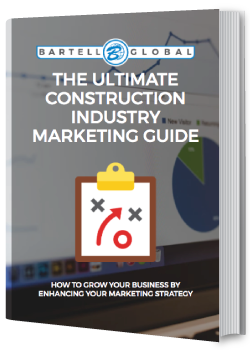 This eBook was written for small to medium sized businesses to help them create or enhance their marketing strategy and grow their business. Don't worry. The information you give us will never be used outside our company. For a full understanding of what we do with and how we protect your information, click here. © Bartell Family of Companies 2019 - All rights reserved.